Clay Campbell, M.D. 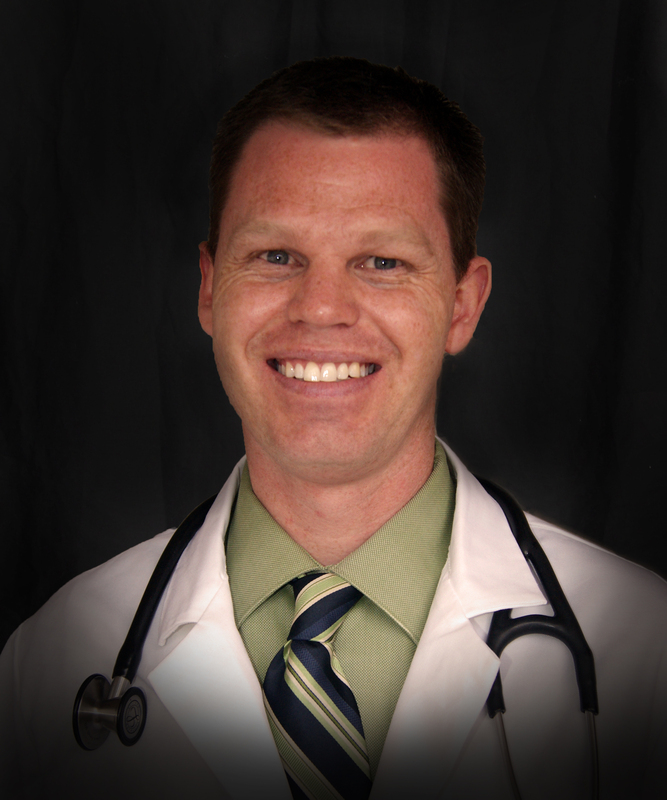 is a family practitioner who received his Bachelor of Science degree from Bucknell University and his M.D. from the University of Oklahoma. Peter M. Crane, M.D. 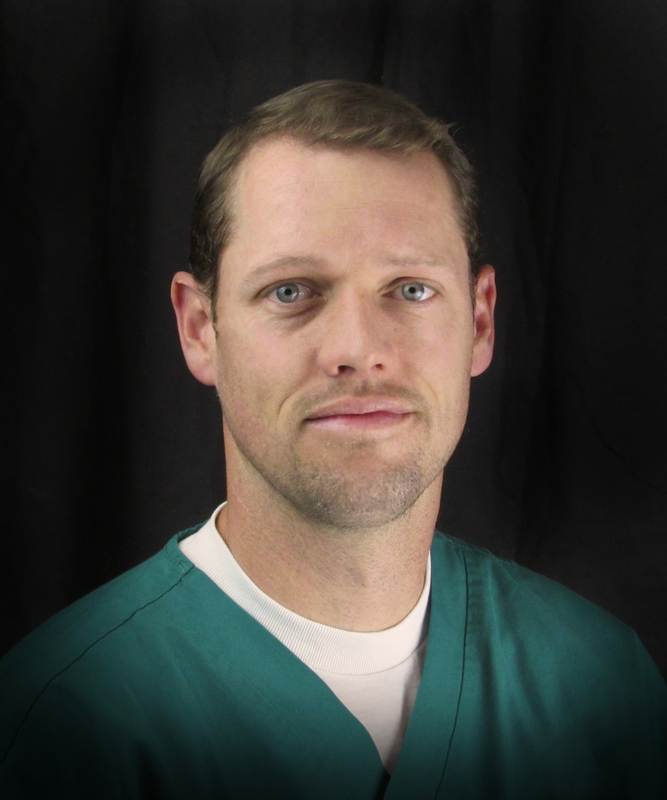 started his Family Care and OB Practice on the campus of Bear Lake Memorial Hospital in September of 2011. Dr Crane is a Bear Laker. 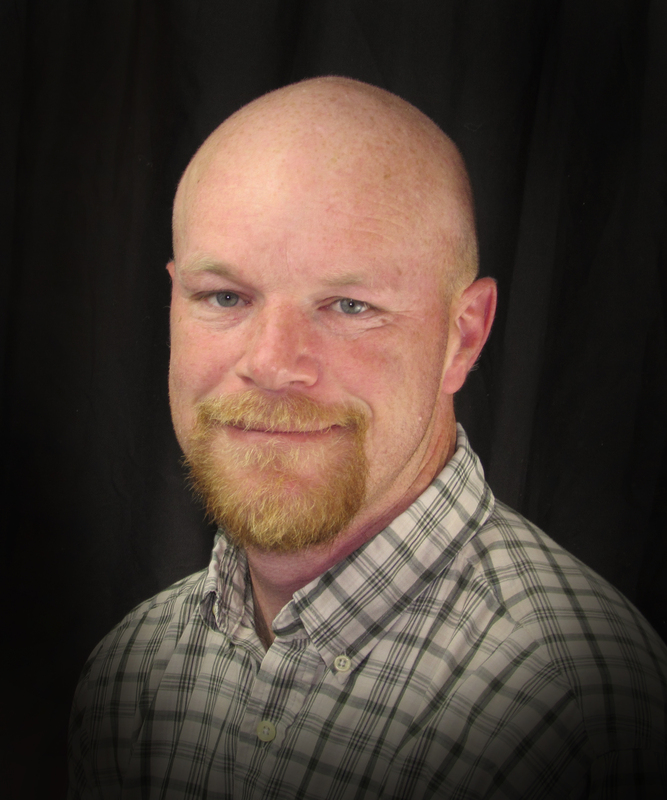 He graduated from Bear Lake High School in 1997. He went on to graduate from BYU in microbiology. Lance A. Hansen, M.D. started at the Family Care and OB Practice on the campus of Bear Lake Memorial Hospital in August of 2012. 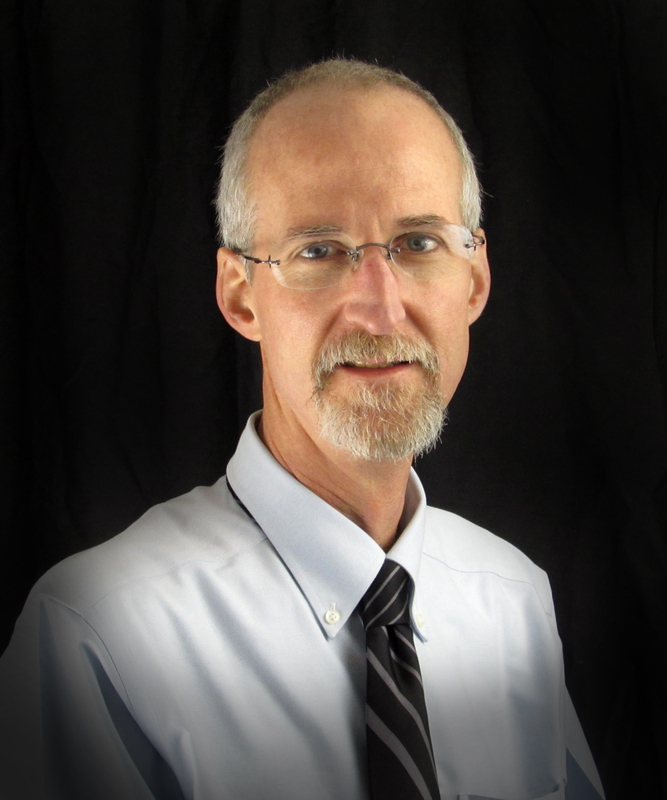 Dr. Hansen is originally from the Snake River area near Blackfoot, ID. 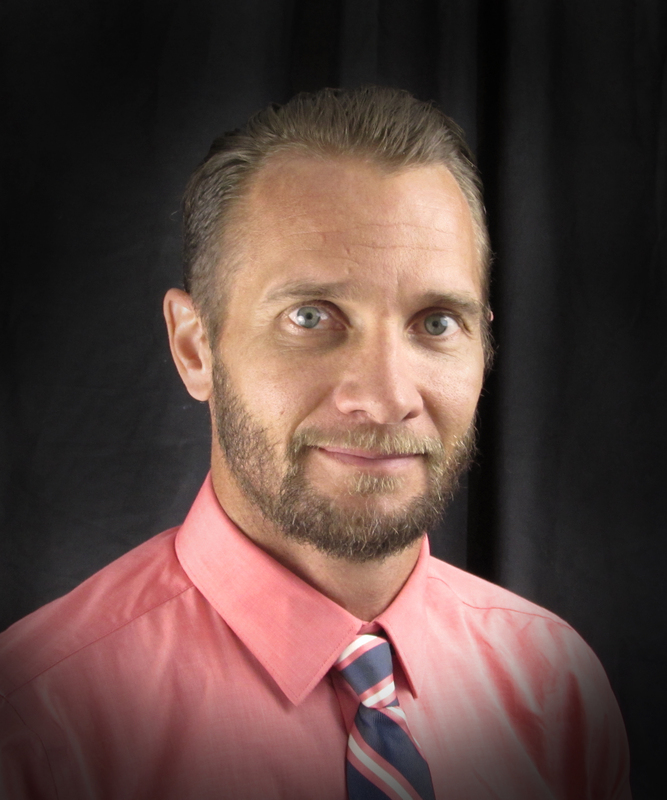 Trevor Jacobson, M.D. is practicing at Bear Lake Memorial Hospital Physician’s Clinic. 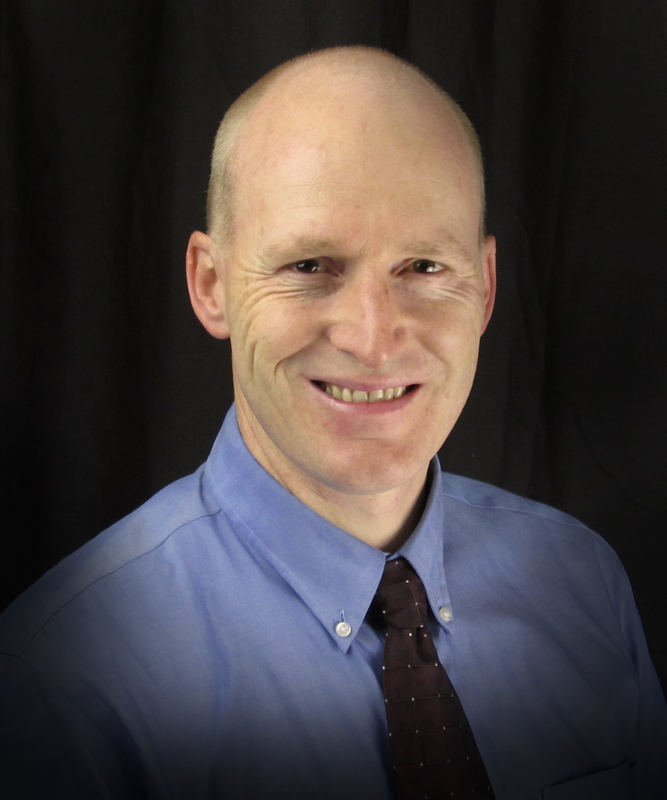 He is Board Certified as a Family Practice Physician experienced in pediatrics, sports medicine, weight loss management, women’s health, mental health, addiction, and disease prevention. Anya Anthony, MSPA PA-C obtained her P.A. graduate degree from Western University in Pomona, California. 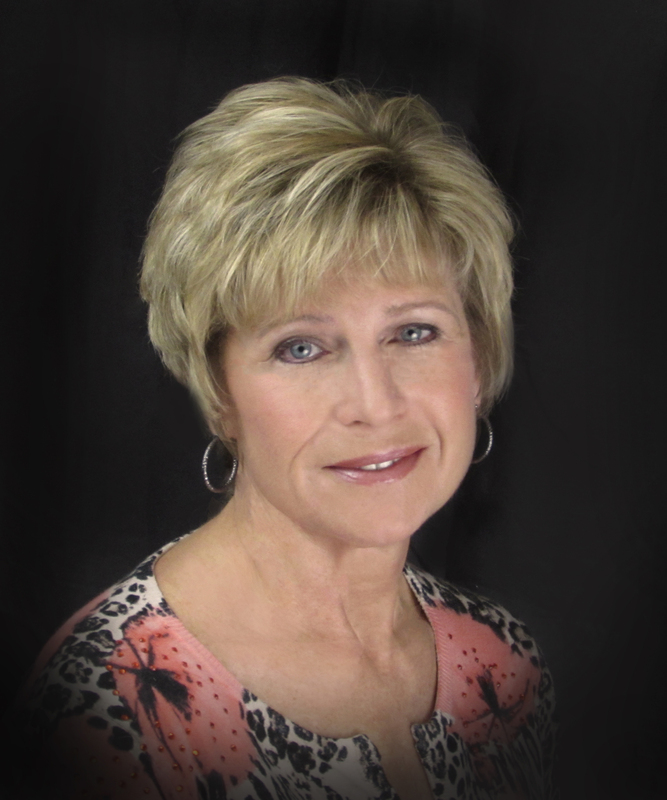 Prior to moving to Bear Lake, she worked at a Community Clinic in California for 4 years. After having a positive experience with a physician’s assistant in an emergency room and doing some research on the position, Anya knew that’s what she really wanted to do. She went back to school, while still working full time and raising a family, to earn her degree. As the only female provider at Bear Lake Memorial Hospital, Anya feels she has a lot to offer the community and will be providing women’s health services. She also hopes to help Community members “preserve their good health.” Those wishing to make an appointment with Anya can call Dr. Campbell’s office at 847-3847. Copyright © 2019 BEAR LAKE MEMORIAL HOSPITAL.